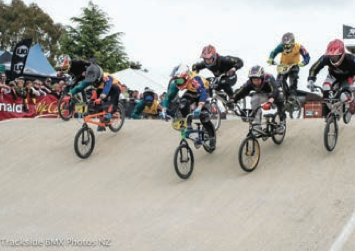 BMXNZ have published results for the 2016 BMXNZ North Island Titles that were held at Cambridge BMX track over Labour Weekend 2016. 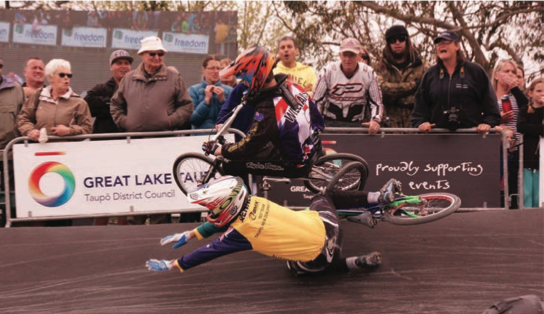 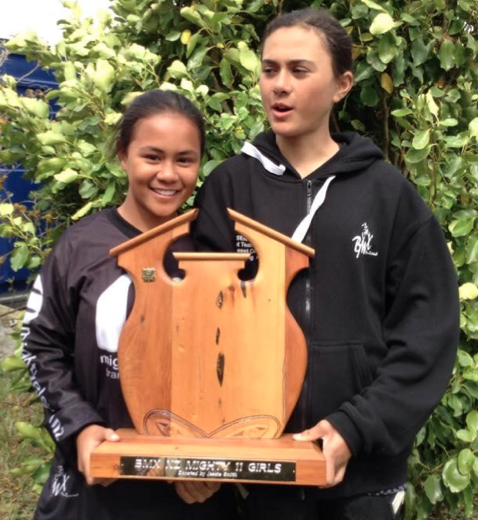 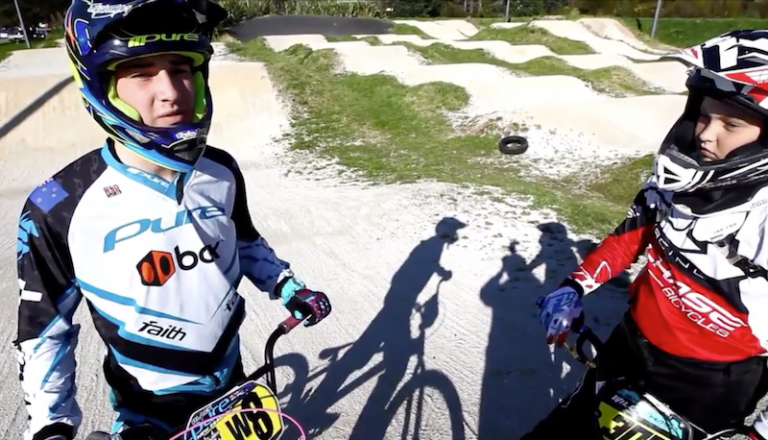 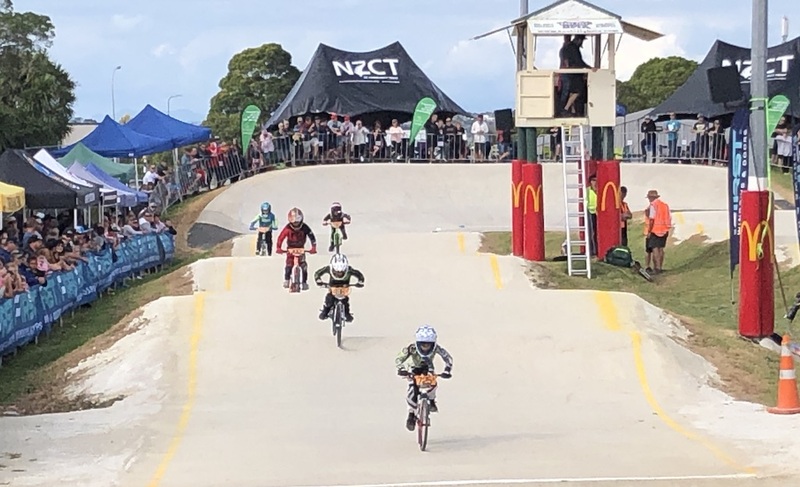 Cambridge BMX have posted their track access leading unto this weekend’s North Island Titles. 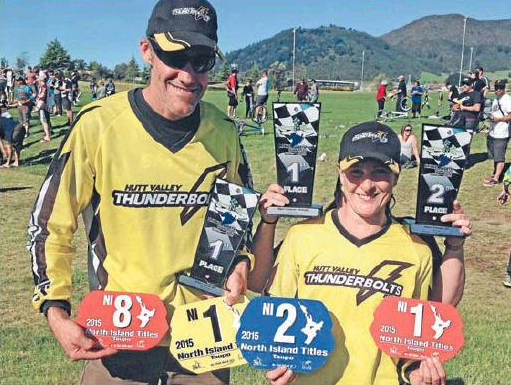 Our journey began with the Mightys trials at Pre Norths where a number of high calibre riders took to the track endeavouring to make one of the 8 valued spot theirs. 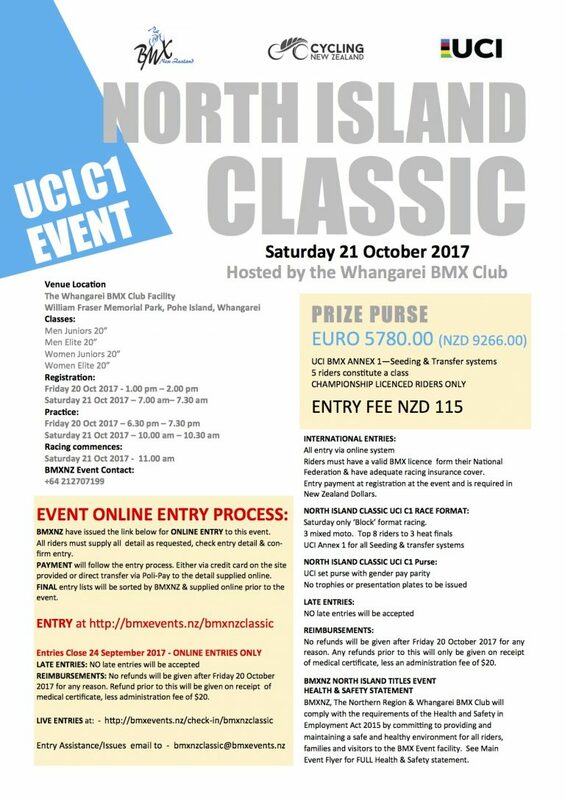 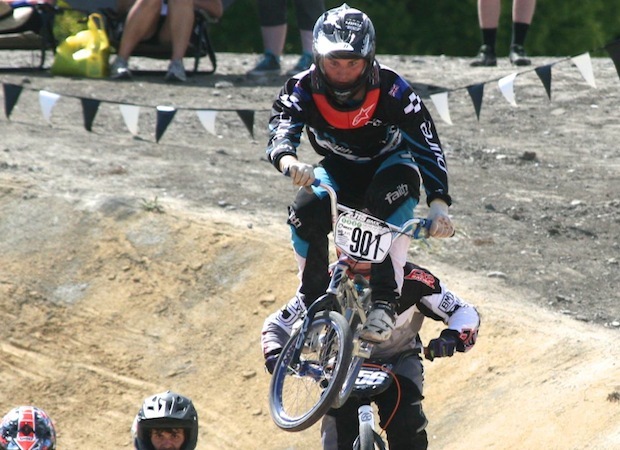 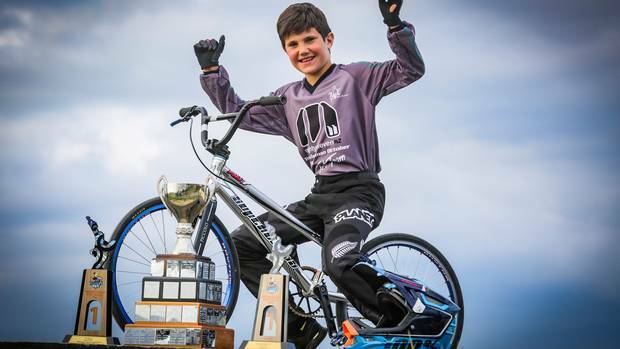 Upper Hutt couple Stephen (40+ male 20-inch) and Jo Coombes (40+ female cruiser) won their classes at the North Island BMX Championships in Taupo over Labour week-end. 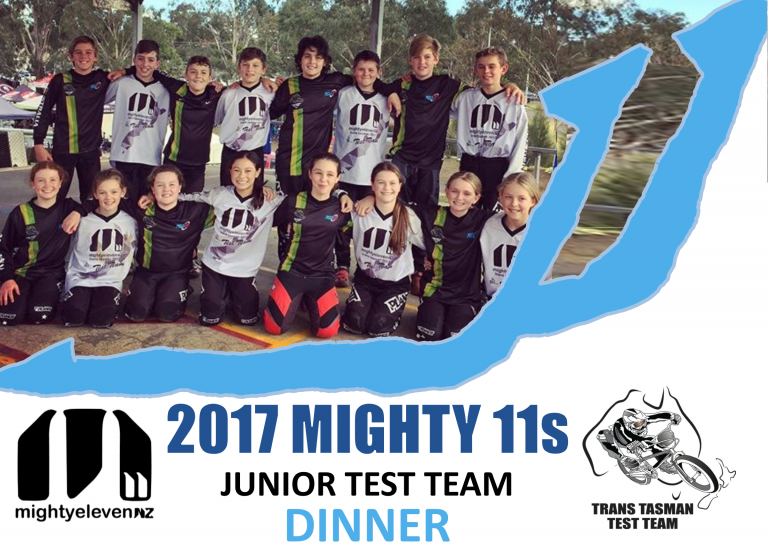 Being in the Mighty 11 Team is an experience like no other. 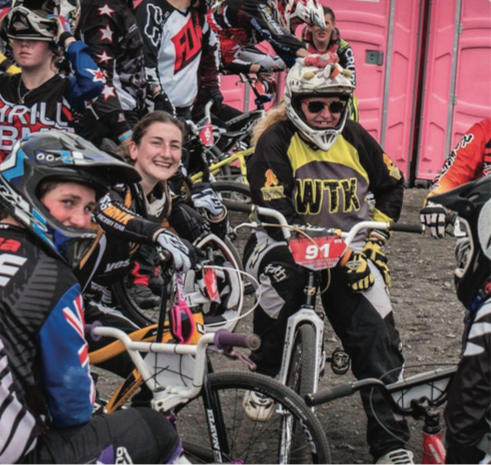 It is the first opportunity in a rider’s career to ride in a team. 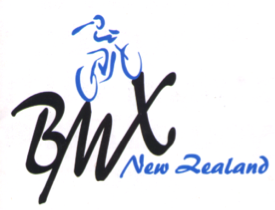 Not just a team but the NZ team!